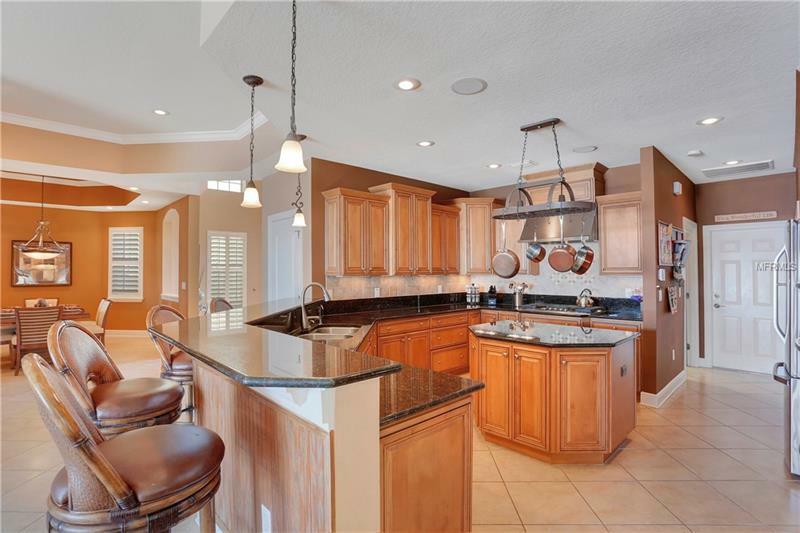 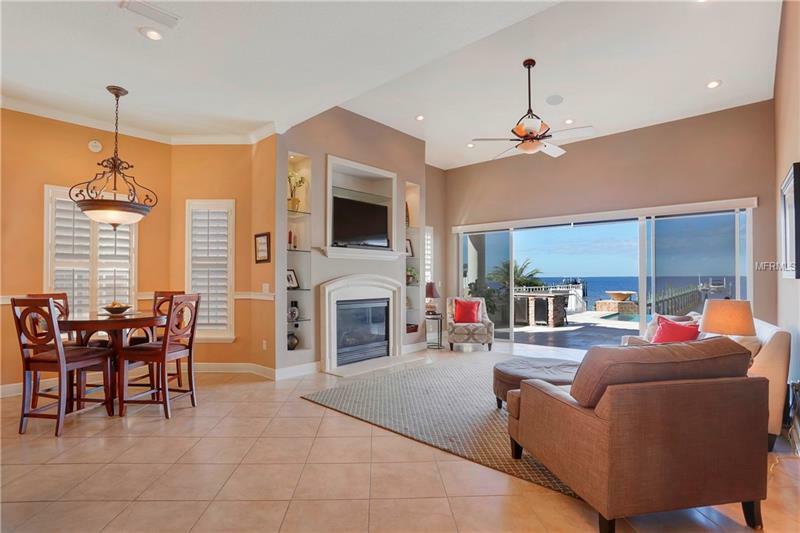 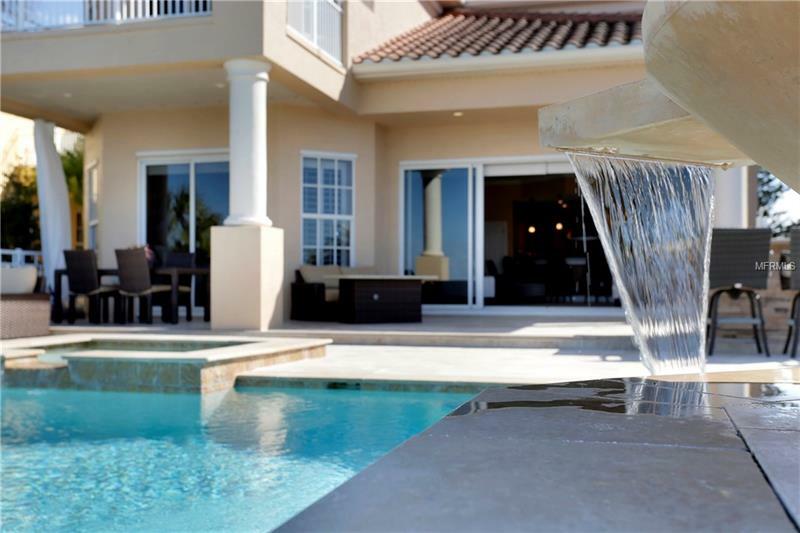 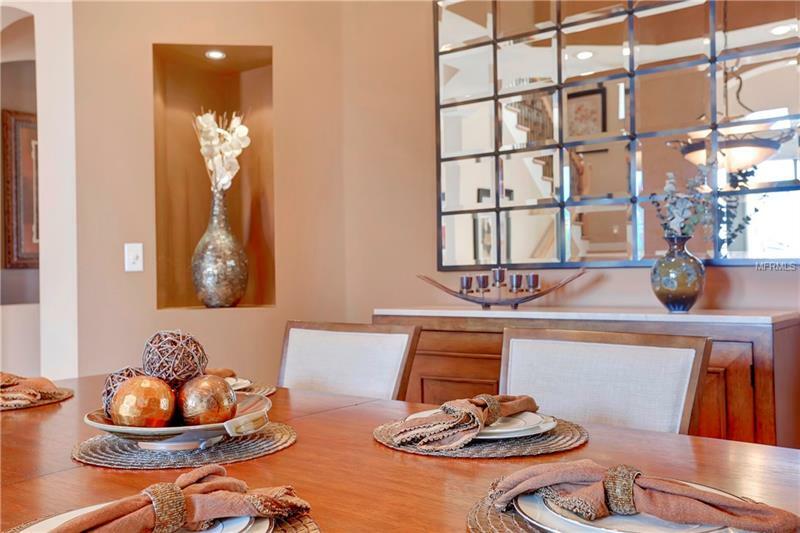 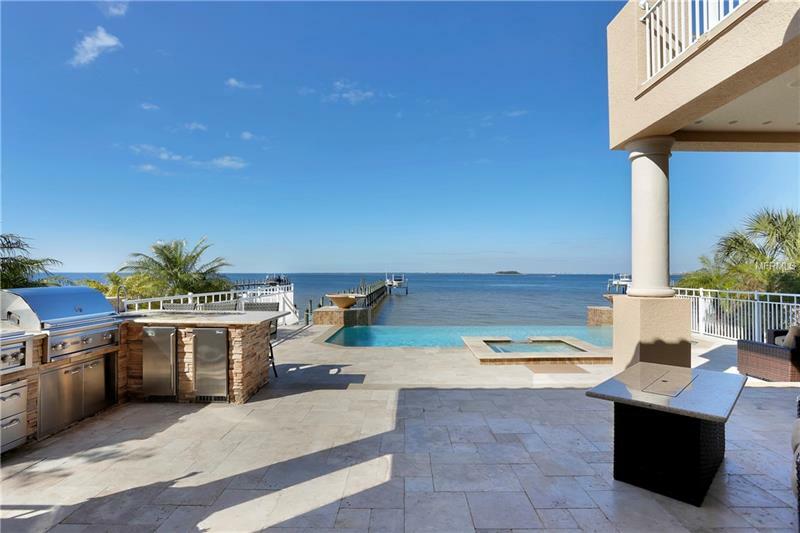 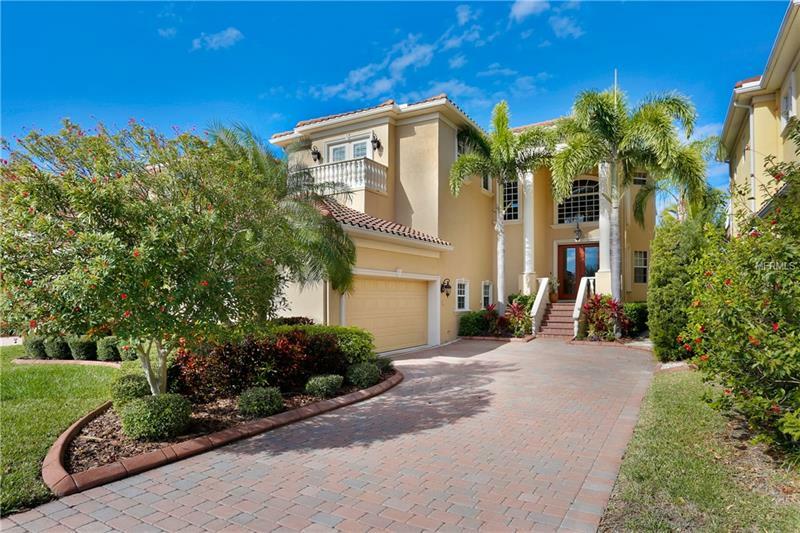 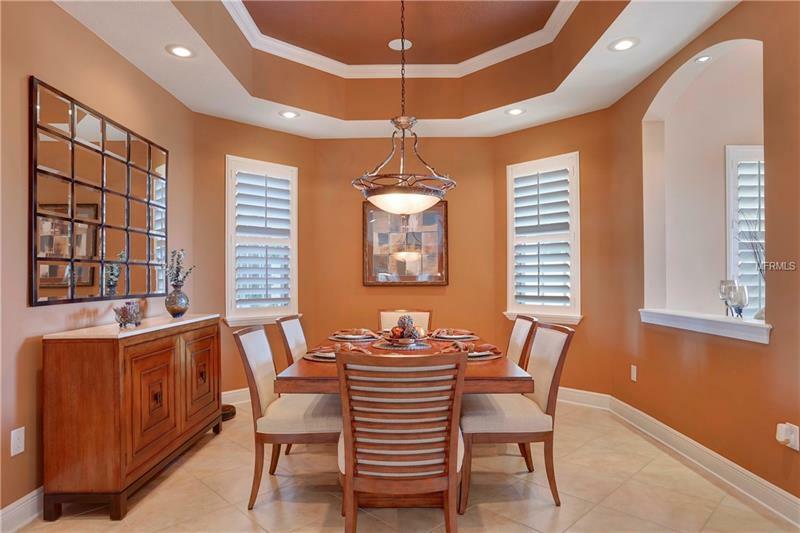 [remark] => Welcome to stunning waterfront living in gated Bay Vista, a top choice of luxury waterfront home buyers on Tampa Bay. 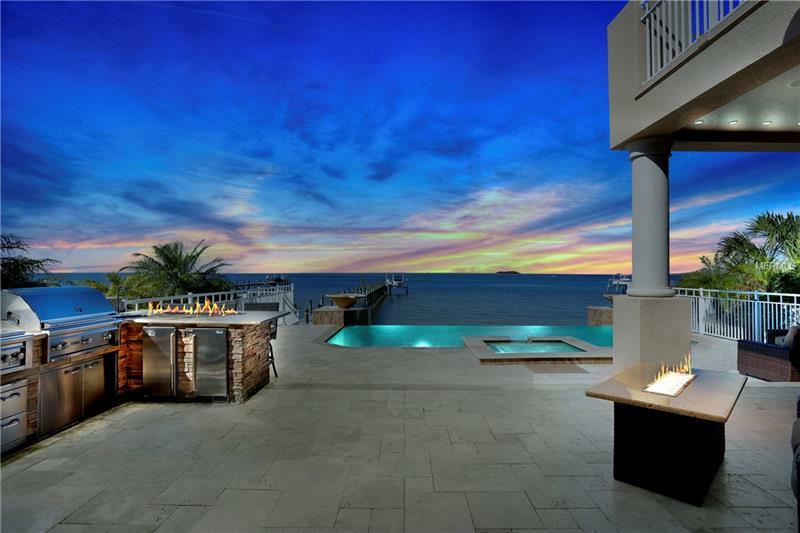 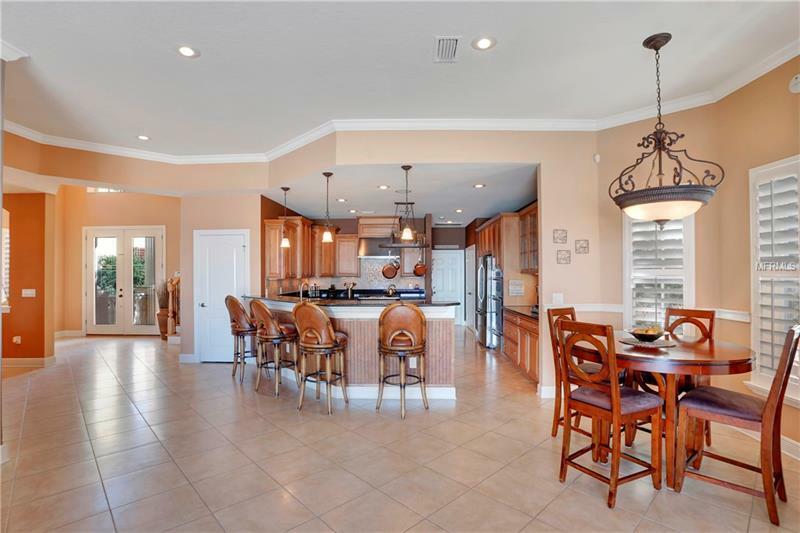 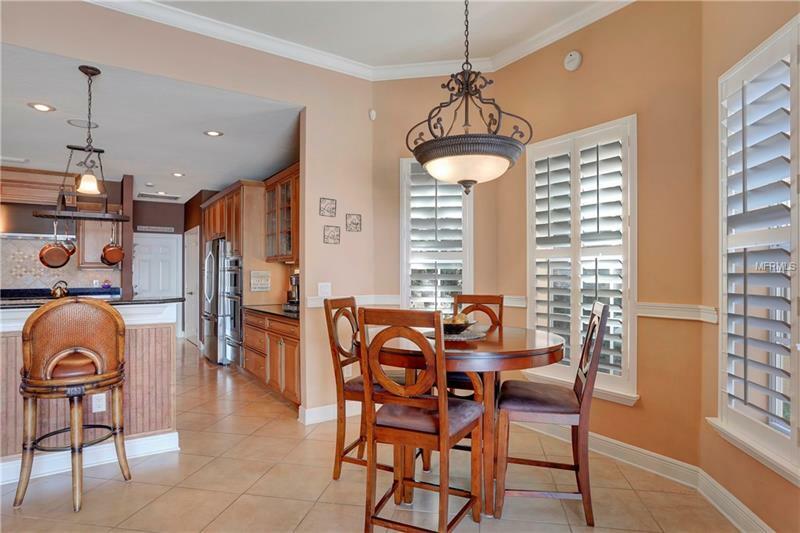 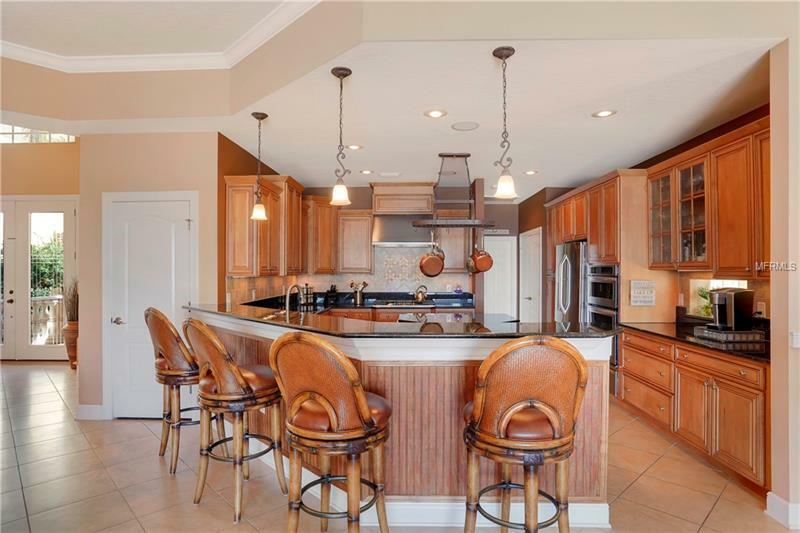 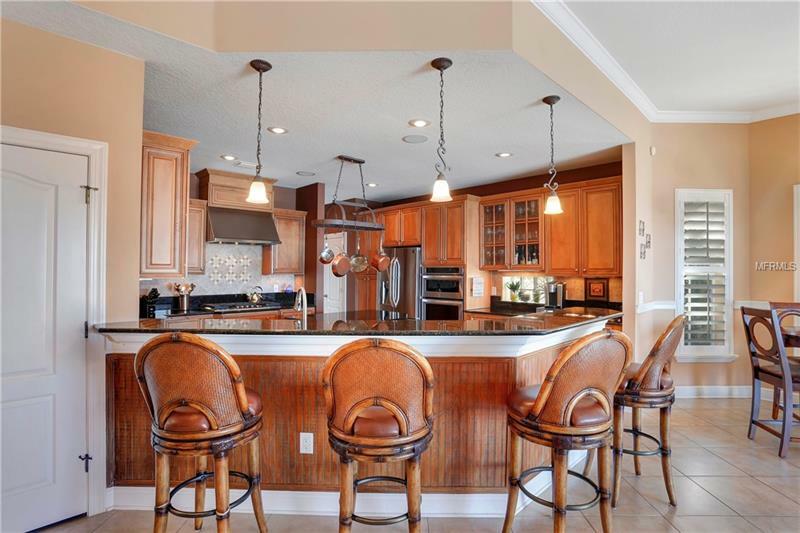 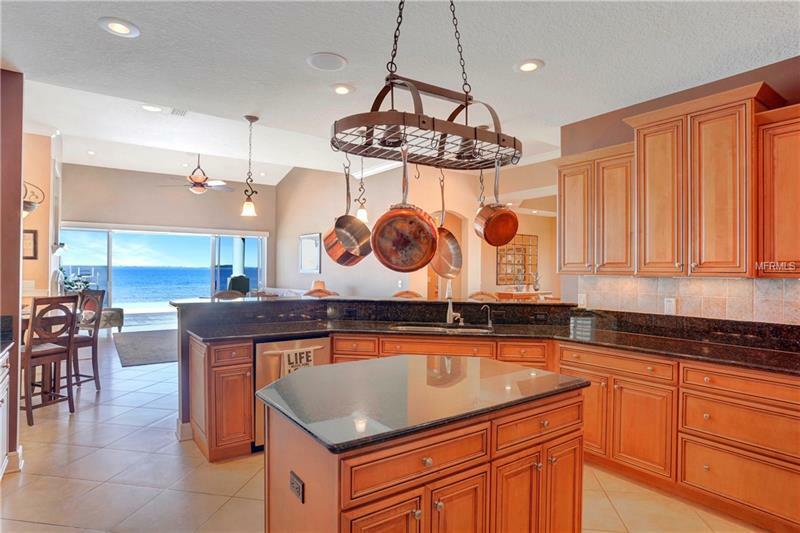 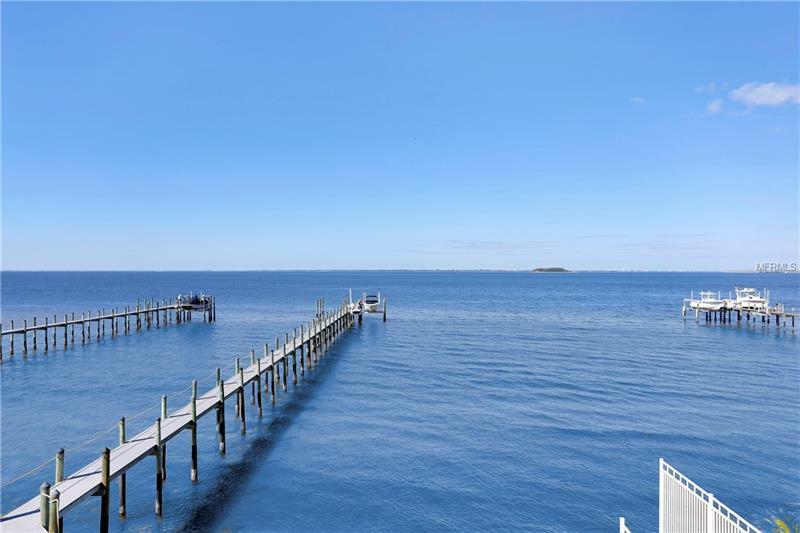 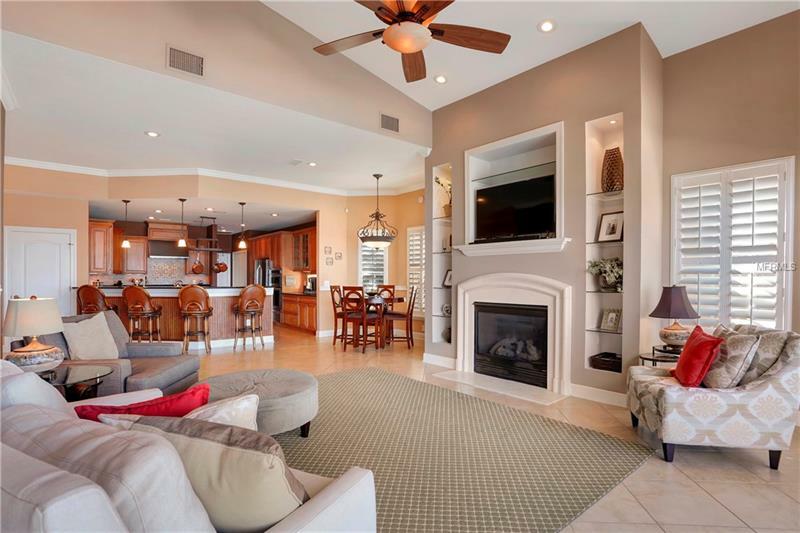 Perfectly located on the widest open water with expansive views of Tampa down to the Gulf waters of St. Pete. 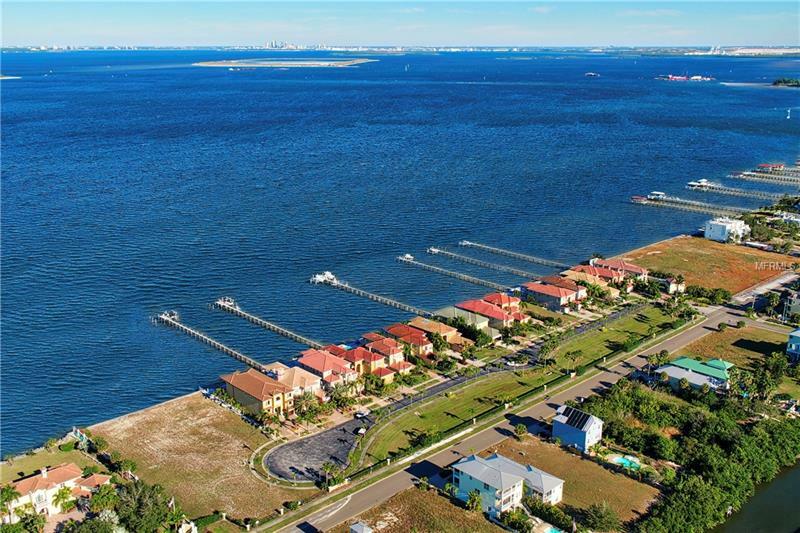 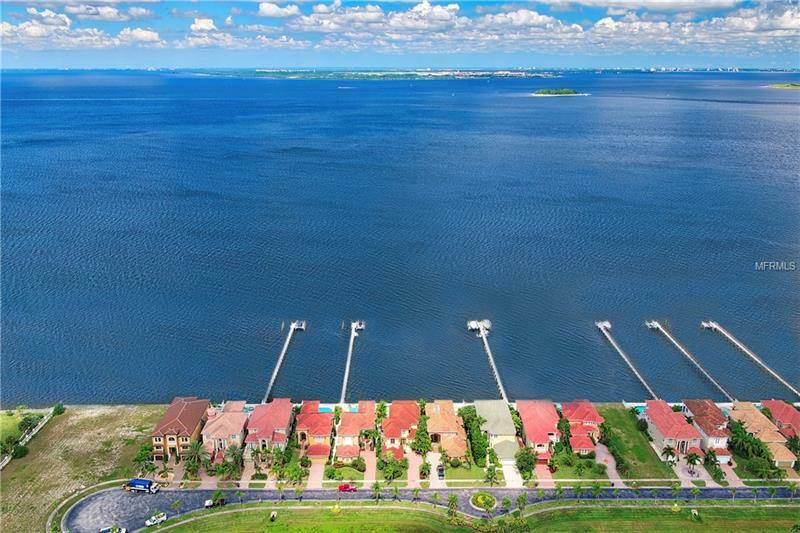 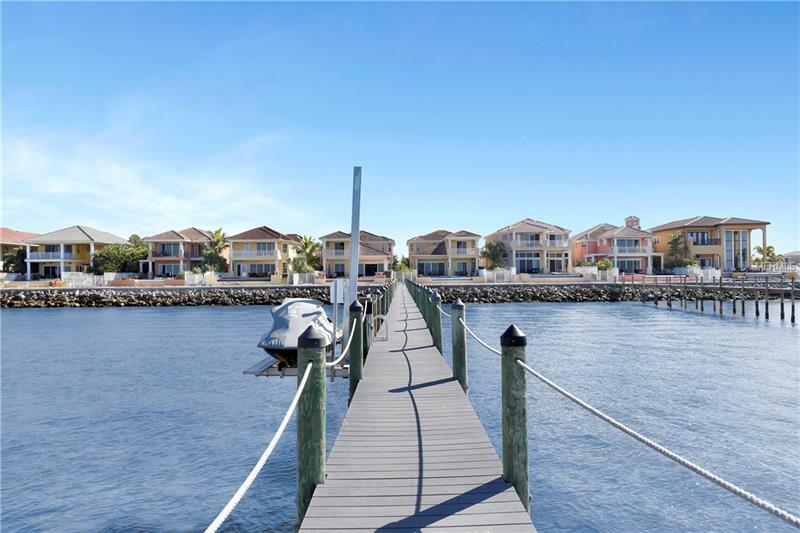 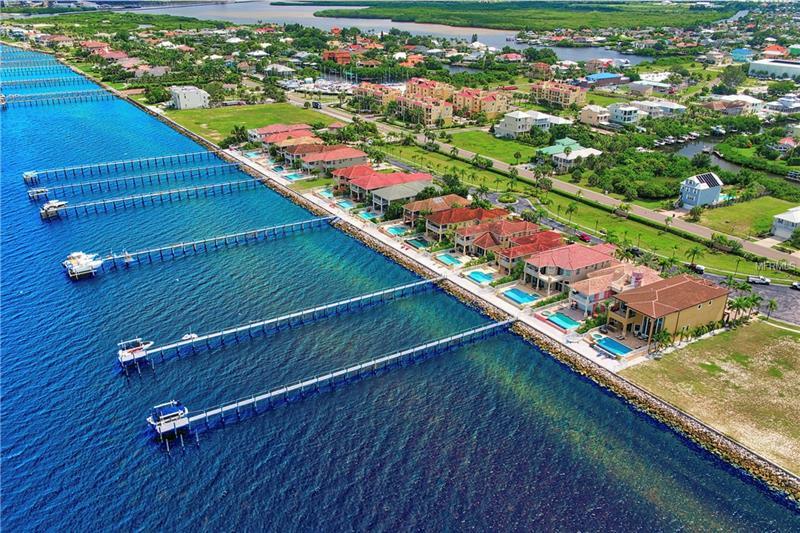 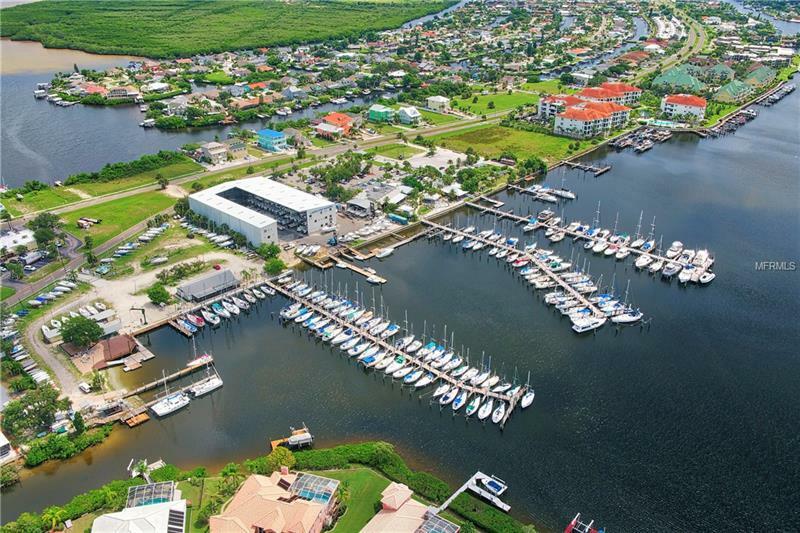 Set within all newer homes designed to maximize waterfront lifestyles, with a private dock, lower maintenance home sites, and park-like common areas. 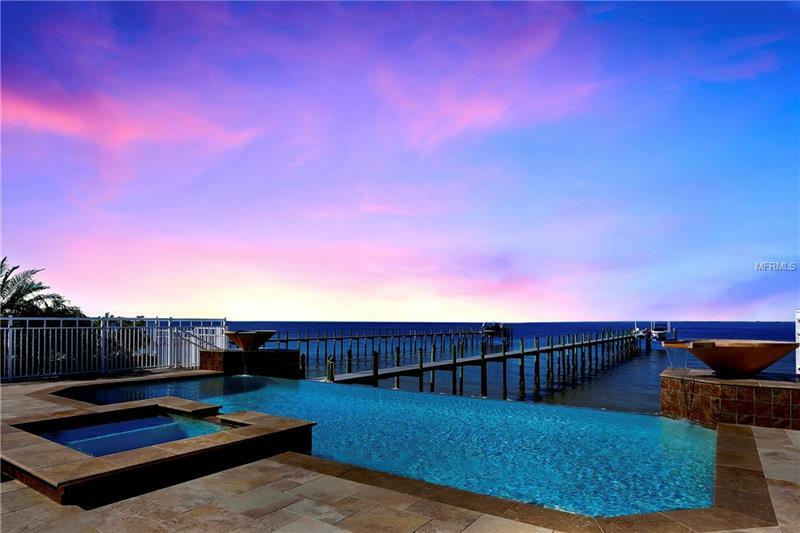 Enjoy spectacular sunsets over the bay and relax or entertain around a remodeled infinity-edge saltwater pool and spa, water features and travertine deck. 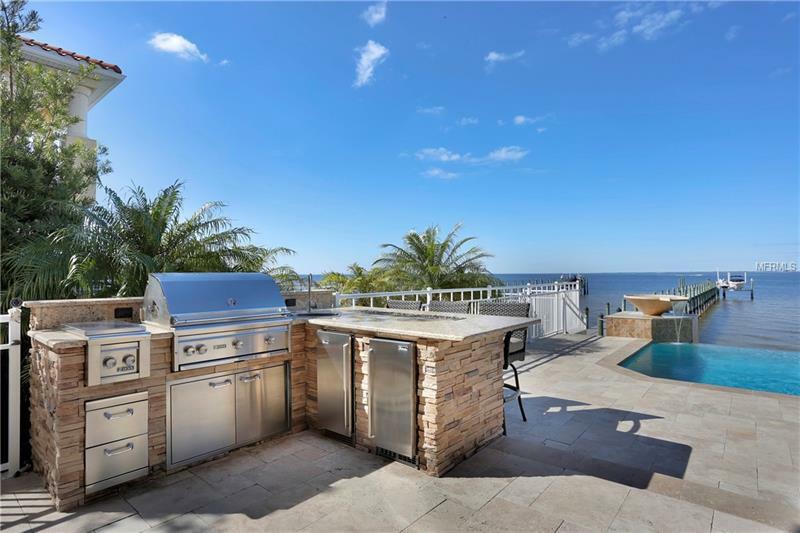 New outdoor kitchen with bar, fire table, top-of-the-line stainless grill and side burner, hot/cold water sink, refrigerator and ice maker. 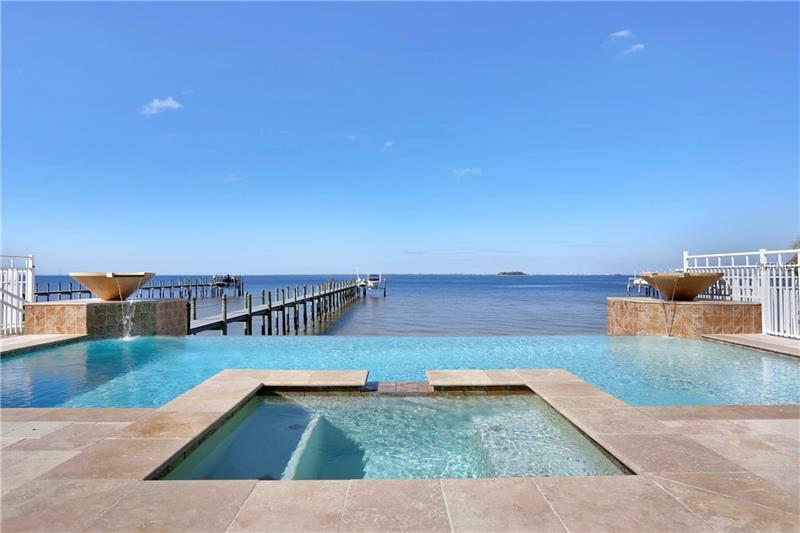 A private dock features a jet ski and 16,000 lb. 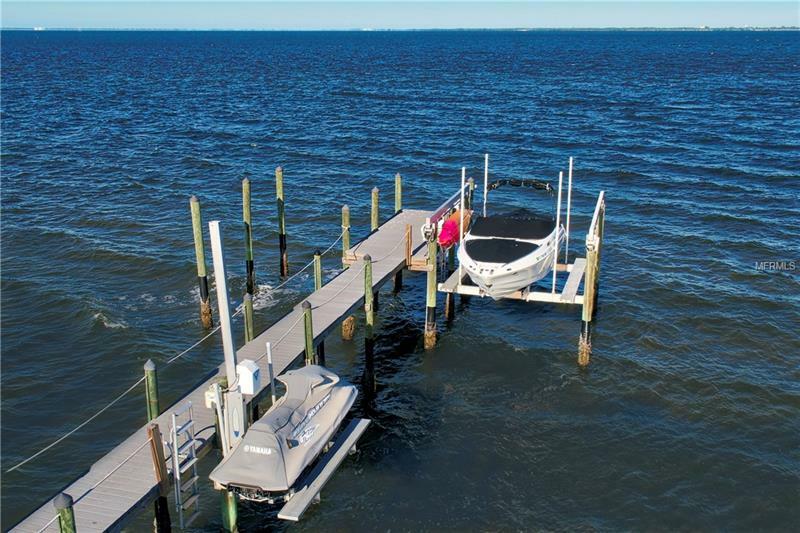 boat lift and 40 amp shore power/water. 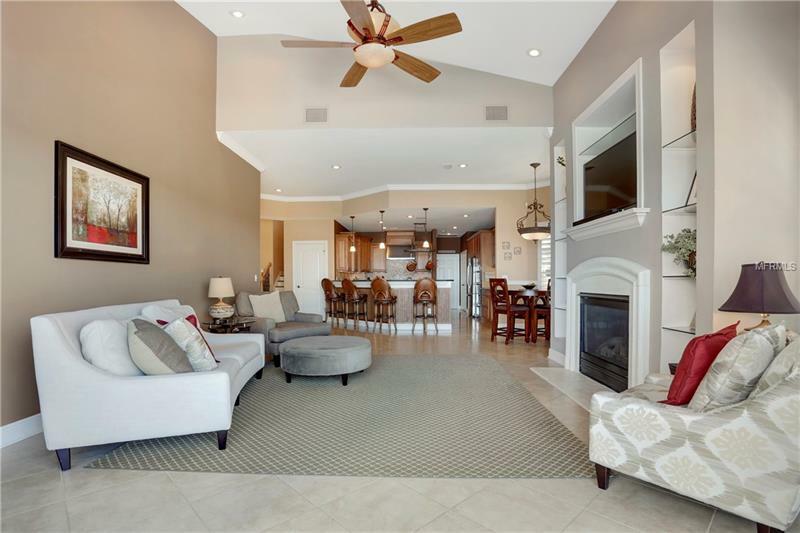 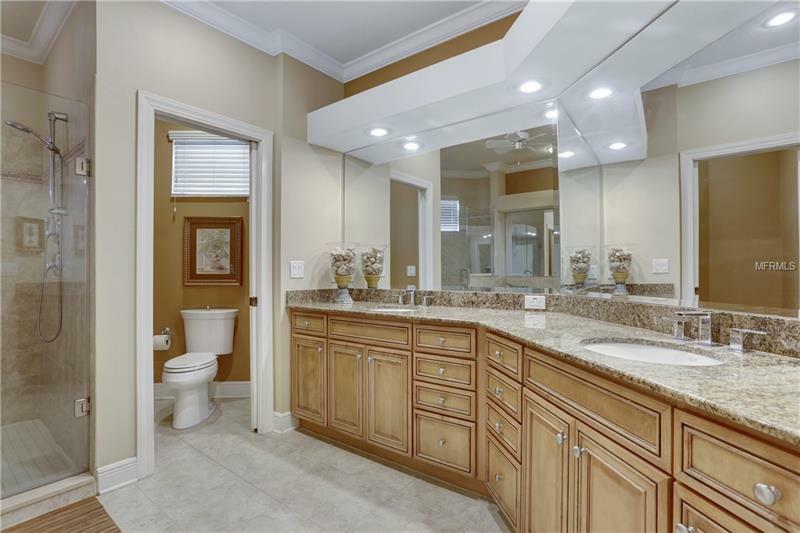 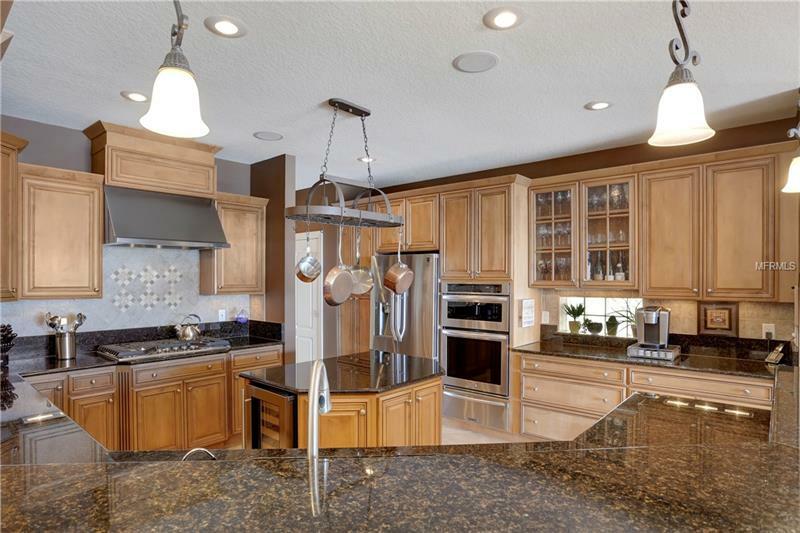 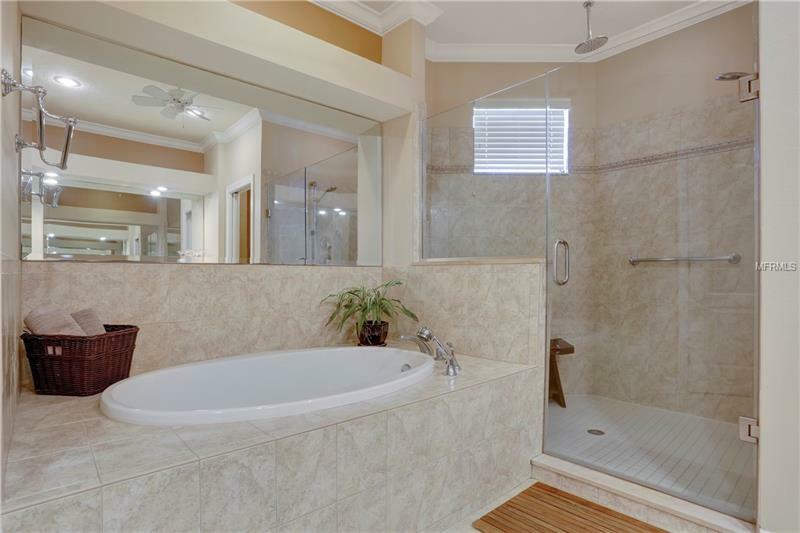 Features include wood and tile flooring, soaring ceilings, family room w/gas fireplace flowing into the kitchen with new stainless appliances, gas range, wine refrigeration. 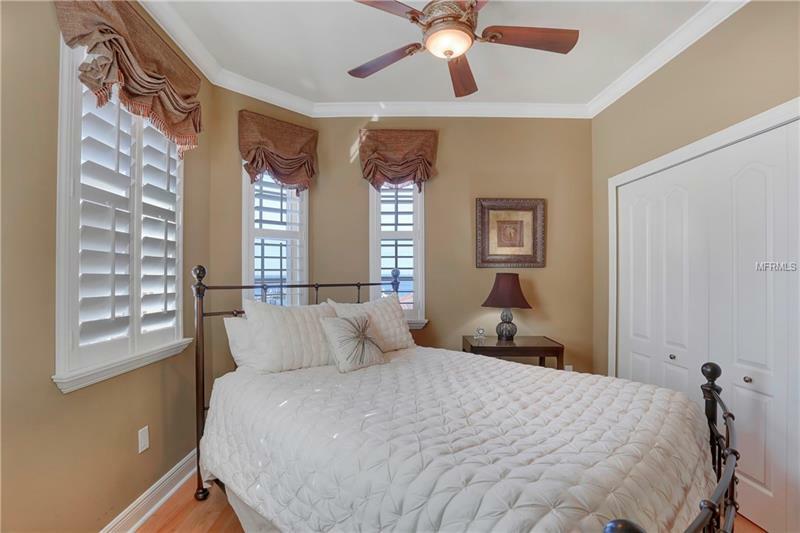 The first floor en-suite bedroom is alternate master bedroom, along with a spacious fifth bedroom (bonus room/media/office) on the second floor. 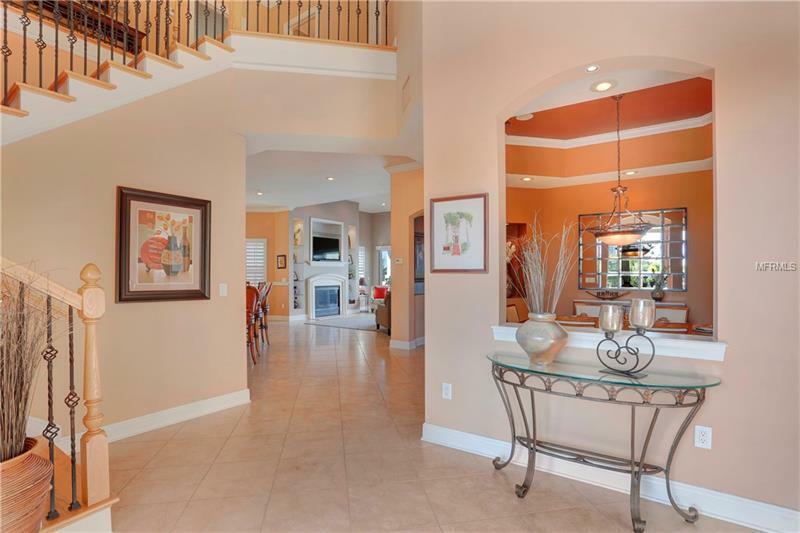 Built with ICF (Insulated Concrete Forms) and impact windows, with low flood insurance premiums. 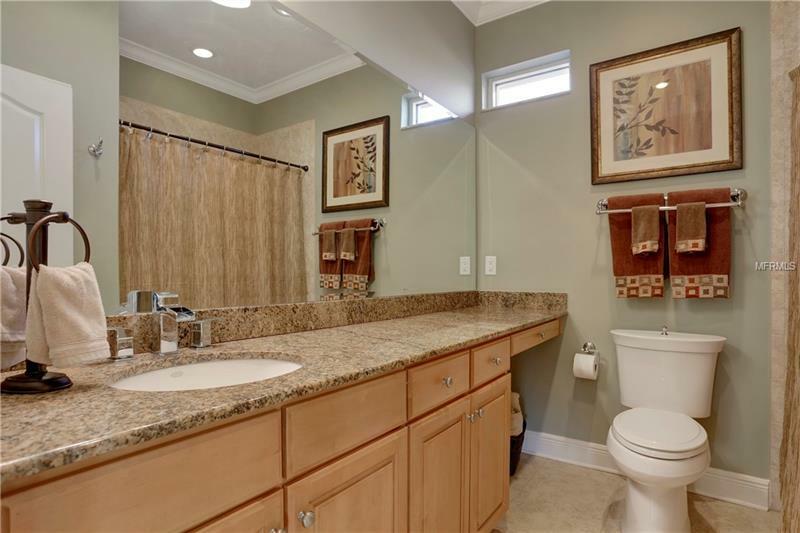 Generous storage including a separate 300 sq. 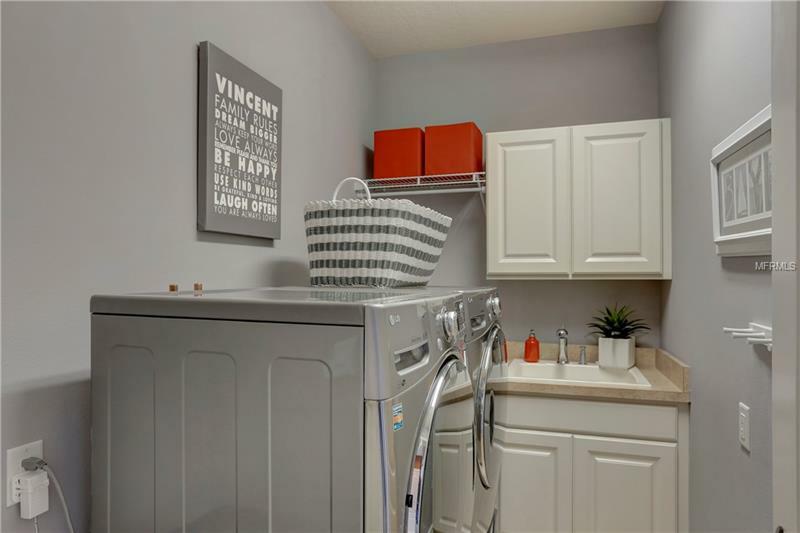 ft. heated/AC storage area. 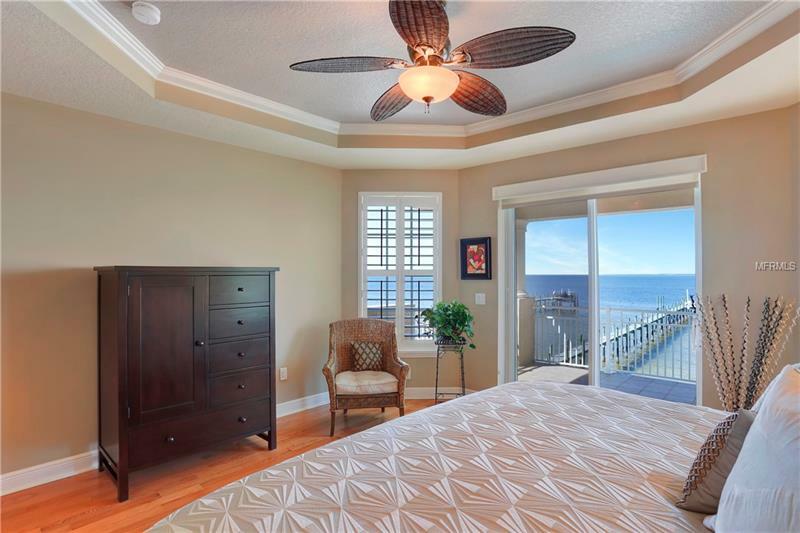 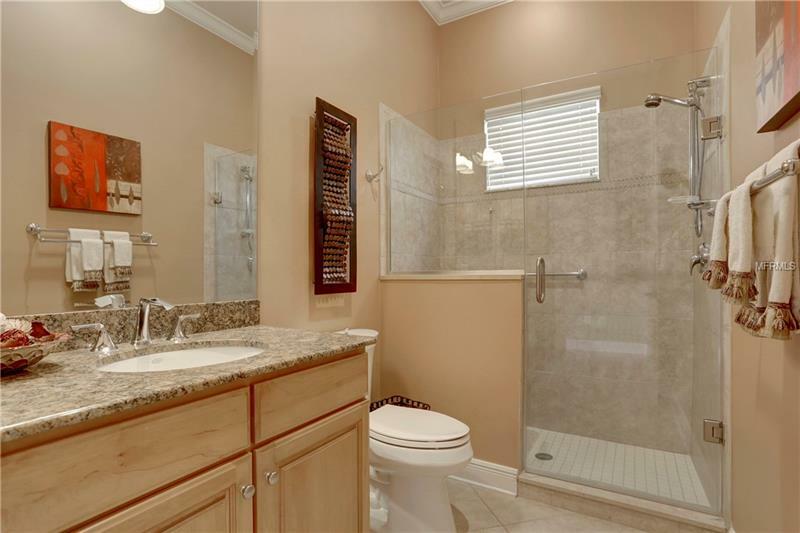 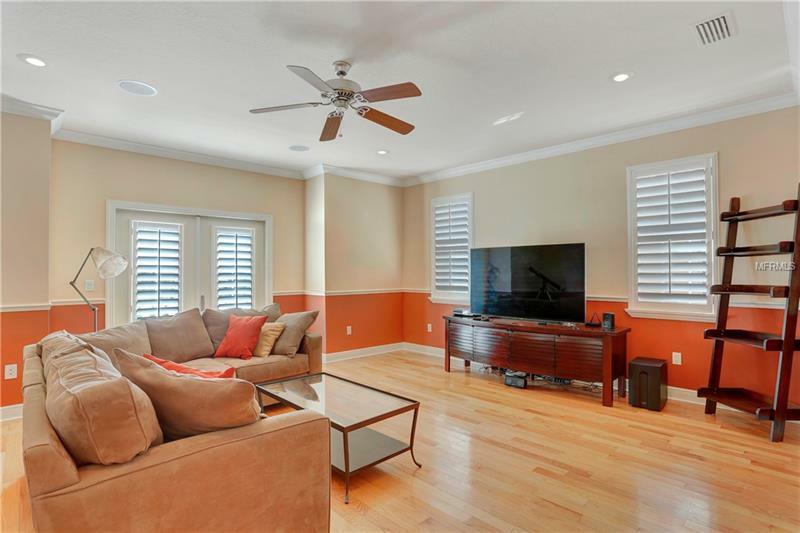 Offering over $230k in recent updates by the current owner, additional appointments include newer AC, plantation shutters, surround sound, solar shades, and full home generator. 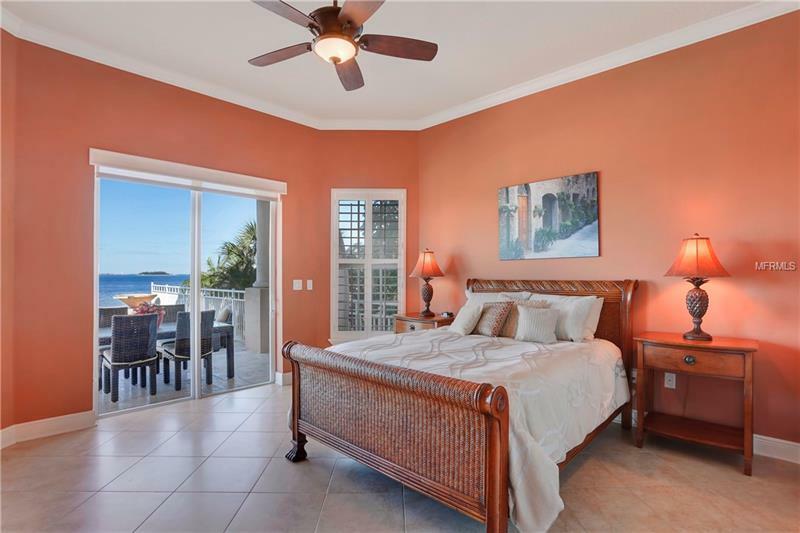 Looking for an investment potential second home? 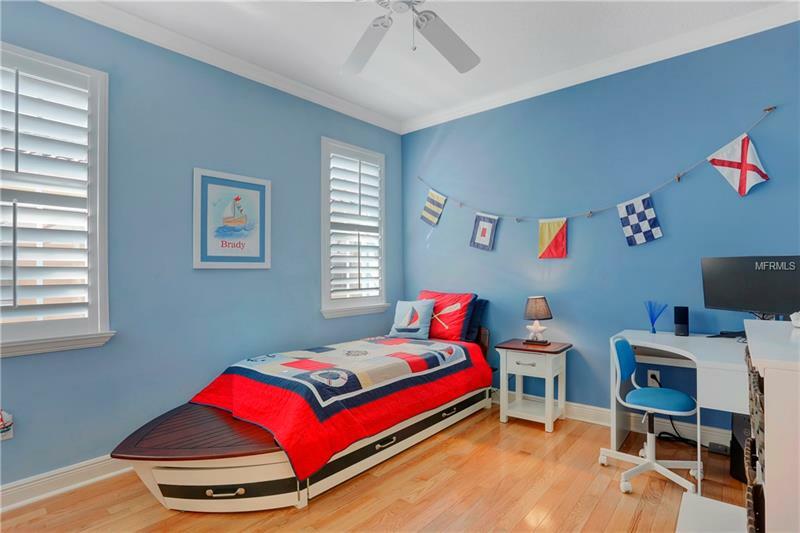 This home may be rented out as a short term rental. 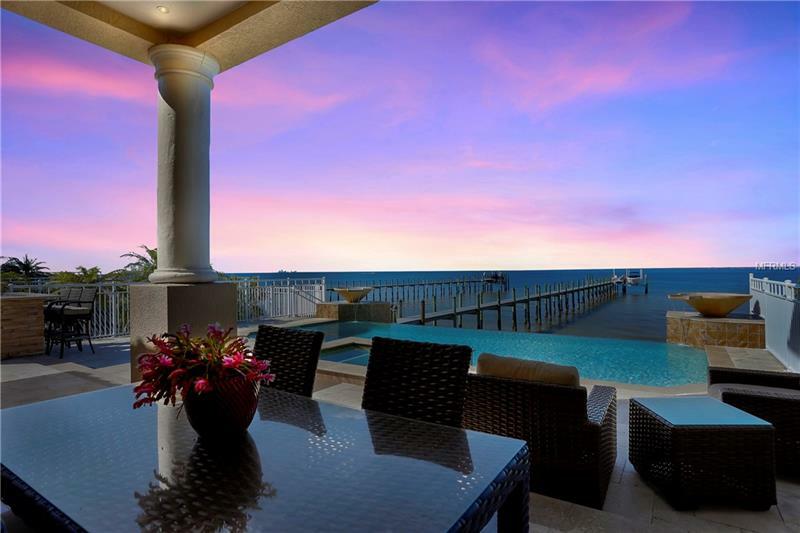 [subject] => "6416 Bright Bay Court Apollo Beach, FL 33572"
"6416 Bright Bay Court Apollo Beach, FL 33572"